Martin Eberhard is an engineer and business executive. 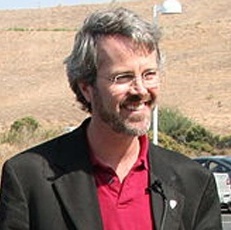 He co-founded Tesla Motors in 2003, serving as CEO until 2007. Eberhard was ranked among the top 24 innovators of 2007 by Fortune Magazine. Also in 2007, Business 2.0 Magazine ranked Eberhard number 32 of the 50 people who matter now.